While examining the animal and plant cell through a microscope, you might have seen numerous organelles that work together to complete the cell activities. 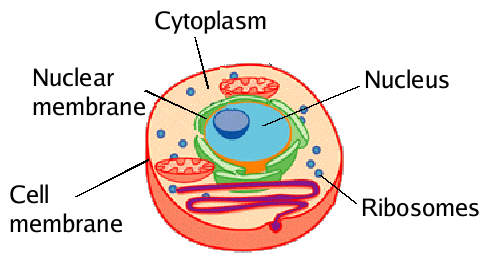 One of the essential cell organelles are ribosomes, which are in charge of protein synthesis. The ribosome is a complex made of protein and RNA and which adds up to numerous million Daltons in size and assumes an important part in the course of decoding the genetic message reserved in the genome into protein. The essential chemical step of protein synthesis is peptidyl transfer, that the developing or nascent peptide is moved from one tRNA molecule to the amino acid together with another tRNA. Amino acids are included in the developing polypeptide in line with the arrangement of codons of a mRNA. The ribosome, therefore, has necessary sites for one mRNA and no less than two tRNAs. Made of two subunits, the big and the little subunit which comprises a couple of ribosomal RNA (rRNA) molecules and an irregular number of ribosomal proteins. 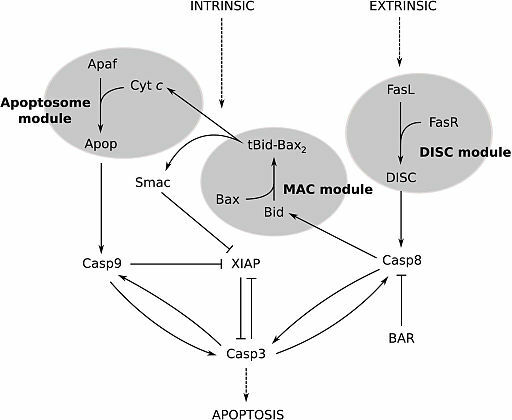 Numerous protein factors catalyze distinct impression of protein synthesis. The translation of the genetic code is of essential significance for the manufacturing of useful proteins and for the growth of the cell. Ribosomes are made of proteins and ribonucleic acid (abbreviated as RNA), in almost equal amounts. It comprises of two sections, known as subunits. The tinier subunit is the place the mRNA binds and it decodes, whereas the bigger subunit is the place the amino acids are included. Both subunits comprise of both ribonucleic acid and protein components and are linked to each other by interactions between the proteins in one subunit and the rRNAs in the other subunit. The ribonucleic acid is obtained from the nucleolus, at the point where ribosomes are arranged in a cell. Prokaryotes have 70S ribosomes respectively subunits comprising the little subunit of 30S and the bigger subunit of 50S. Eukaryotes have 80S ribosomes respectively comprising of little (40S) and substantial (60S) subunits. The RNA is arranged in different tertiary structures. The RNA in the bigger ribosomes is into numerous continuous infusions as they create loops out of the center of the structure without disturbing or altering it. Ribosomes comprise of two subunits that are suitably composed and function as one to translate the mRNA into a polypeptide chain amid protein synthesis. Due to the fact that they are made from two subunits of differing size, they are a little longer in the hinge than in diameter. They vary in size between prokaryotic cells and eukaryotic cells. 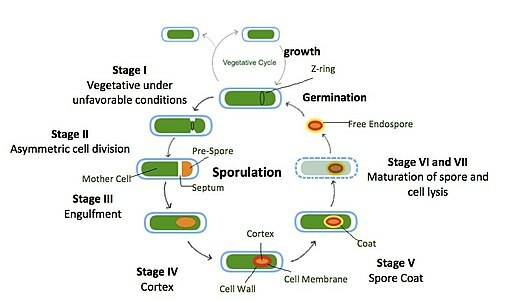 The prokaryotic is comprised of a 30s (Svedberg) subunit and a 50s (Svedberg) subunit meaning 70s for the entire organelle equal to the molecular weight of 2.7×106 Daltons. Prokaryotic ribosomes are about 20 nm (200 Å) in diameter and are made of 35% ribosomal proteins and 65% rRNA. Notwithstanding, the eukaryotic are amidst 25 and 30 nm (250–300 Å) in diameter. They comprise of a 40s (Svedberg) subunit and a 60s (Svedberg) subunit which means 80s (Svedberg) for the entire organelle which is equal to the molecular weight of 4×106 Daltons. Ribosomes are organelles located inside the animal, human cell, and plant cells. They are situated in the cytosol, some bound and free-floating to the membrane of the coarse endoplasmic reticulum. They are utilized in decoding DNA (deoxyribonucleic acid) to proteins and no rRNA is forever bound to the RER, they release or bind as directed by the kind of protein they proceed to combine. In an animal or human cell, there could be up to 10 million ribosomes and numerous ribosomes can be connected to the equivalent mRNA strand, this structure is known as a POLYSOME. 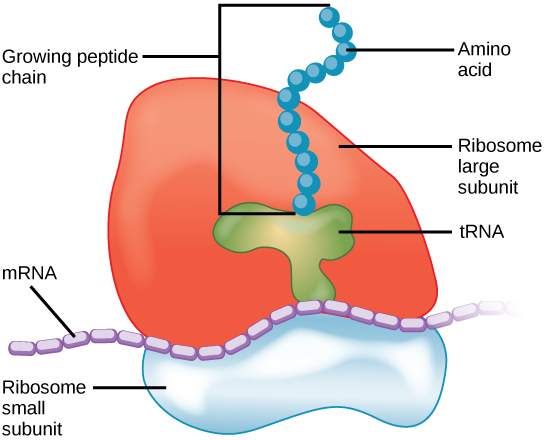 When it comes to the main functions of ribosomes, they assume the role of bringing together amino acids to form particular proteins, which are important for completing the cell's activities. Protein is required for numerous cell functions, for example, directing chemical processes or fixing the damage. Ribosomes can yet be discovered floating inside the cytoplasm or joined to the endoplasmic reticulum. The procedure of creation of proteins, the deoxyribonucleic acid makes mRNA by the step of DNA transcription. The hereditary information from the mRNA is converted into proteins amid DNA translation. The arrangements of protein assembly amid protein synthesis are indicated in the mRNA. The mRNA is arranged in the nucleus and is moved to the cytoplasm for an additional operation of protein synthesis. The proteins which are arranged by the ribosomes currently in the cytoplasm are utilized inside the cytoplasm by itself. The proteins created by the bound ribosomes are moved outside the cell. Taking into consideration their main function in developing proteins, it is clear that a cell can’t function in the absence of ribosomes. 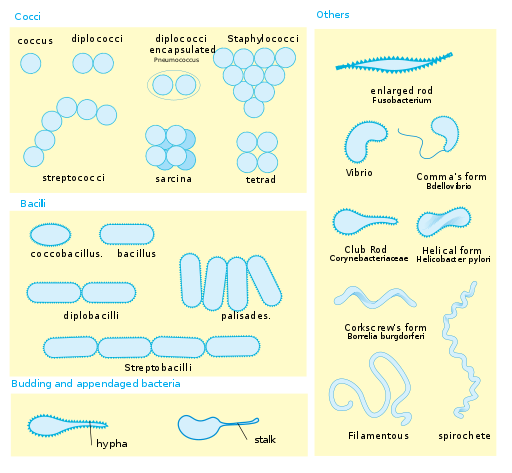 Those that live inside bacteria, parasites and different creatures, for example, lower and microscopic level creatures are the ones which are called prokaryotic ribosomes. While those that live inside humans and others such as higher level creatures are those ones we call the eukaryotic ribosome. Prokaryotes have 70S ribosomes, singly made of a 30S and a 50S subunit. While the Eukaryotes have 80S ribosomes, singly made of a 40S and 60S subunit. 70S Ribosomes are relatively smaller than 80S while the 80S Ribosomes are relatively bigger than 70S ribosomes. Prokaryotes have 30S subunit with a 16S RNA subunit and comprise of 1540 nucleotides bound to 21 proteins. The 50S subunit gets produced from a 5S RNA subunit that involves 120 nucleotides, a 23S RNA subunit that contains 2900 nucleotides and 31 proteins. Eukaryotes have 40S subunit with 18S RNA and also 33 proteins and 1900 nucleotides. The big subunit contains 5S RNA and also 120 nucleotides, 4700 nucleotides and also 28S RNA, 5.8S RNA as well as 160 nucleotides subunits and 46 proteins. Eukaryotic cells have mitochondria and chloroplasts as organelles and those organelles additionally have ribosomes 70S. Hence, eukaryotic cells have different kinds of ribosomes (70S and 80S), while prokaryotic cells just have 70S ribosomes. Take a look at the Organelles main page for full overview.